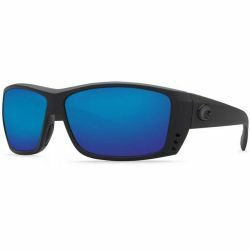 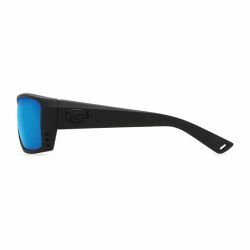 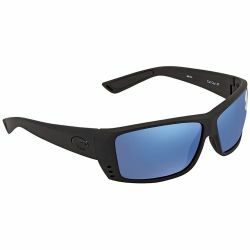 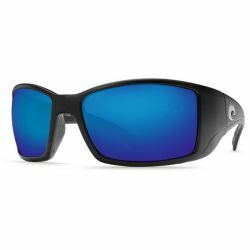 Costa Del Mar AT 01 OBMGLP Cat Cay Sunglasses Blue Mirror Polarized Frame Blue Mirror Polarized Lens. 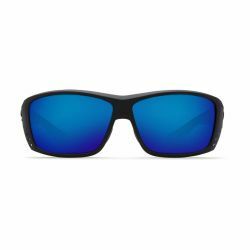 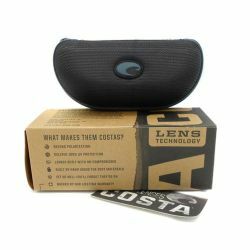 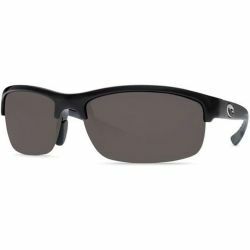 These sunglasses are rugged and durable with patented vented system that keeps the lenses clear. 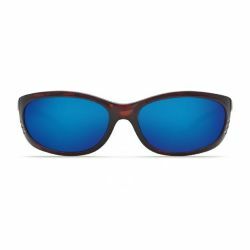 The name of these sunglasses is based on an island off the coast of Bimini and is known for the birthplace of bluefin tuna fishing. 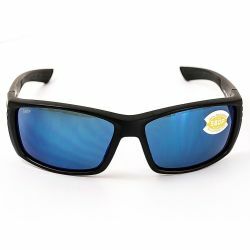 Glass lenses.